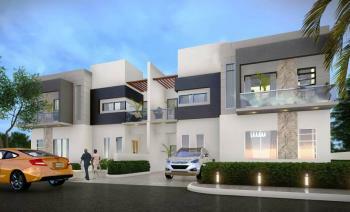 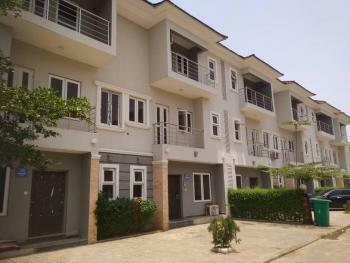 Lovely four bedroom terrace duplex in Guzape. 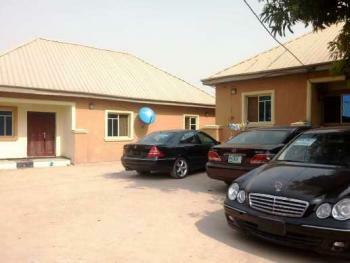 All rooms are en suite. 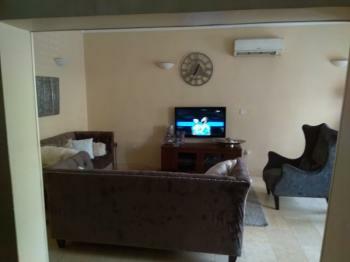 It also has two sitting rooms with a BQ.The terrace is brand new and will soon be ready to move in. 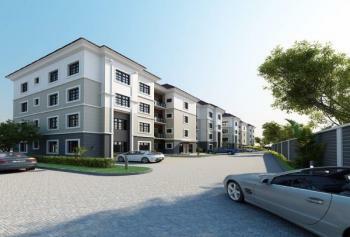 Please call for inspection. 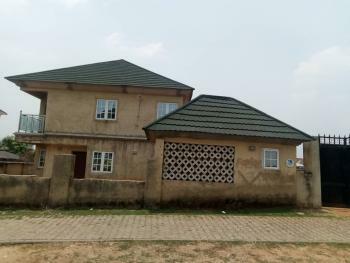 This is a spacious 4 bedroom semi-detached duplex at Asokoro district . 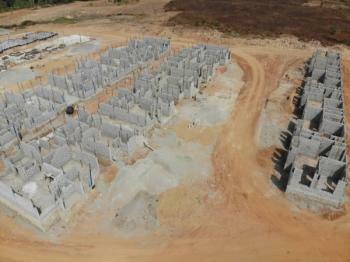 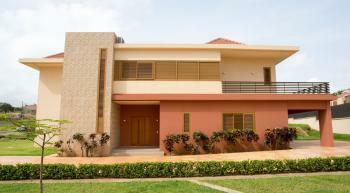 It is a mini estate designed to accommodate only 4 families. 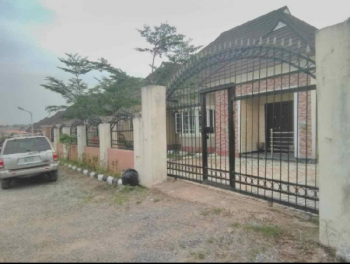 The estate is fully serviced with an automated Main entrance, armed security personnel, 24hrs electricity, swimming pool and a playground. 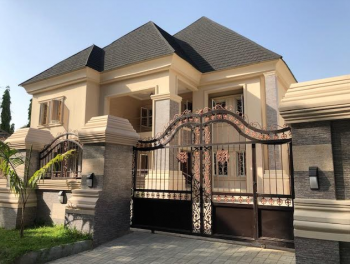 PAYMENT PLAN IS HIGHLY NEGOTIABLE AND FLEXIBLE. 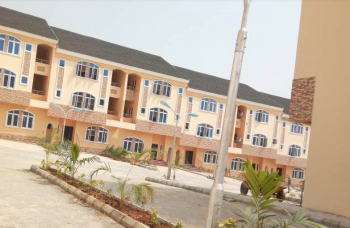 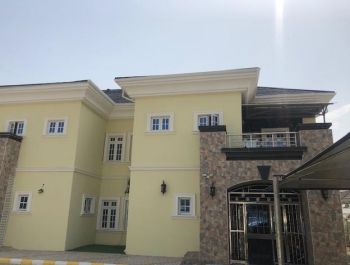 A brand new 6 Bedroom Detached Duplex is available for Sale at Prince ad Princess Estate, Abuja. 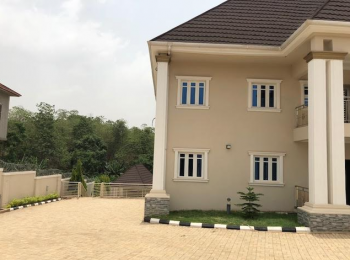 This lovely house is very well designed and finished and it has ample parking space and spacious rooms.Facilities includes: Swimming pool, Spacious rooms, Boys quarter, Fire alarm, Solid doors, Fitted Kitchen, Jacuzzi. 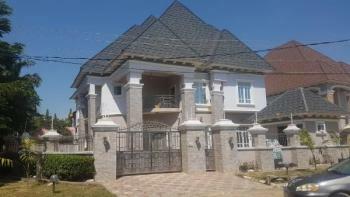 This desirable property is enviably located in a good quite residential area. 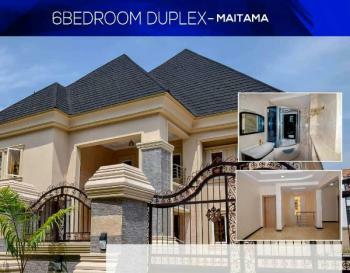 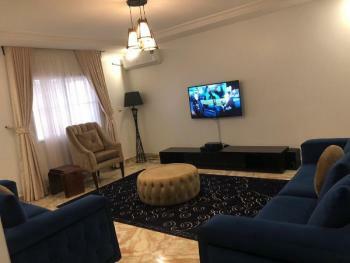 A brand new luxury 6 Bedroom mansion is available for sale in Maitama district in a very serene residential location.This is lovely house is very well finished with high quality fittings, spacious rooms, bright reception with a large roof offering superb living space. 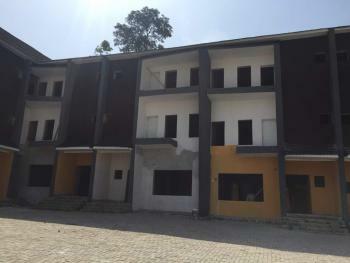 Decent Luxury 4 bedroom of tastefully finished terrace duplex located in Life-camp district is available for sale.Features: All rooms en suite with guest toilet, luxury master room, 1 rooms Boy's quarter, Fitted kitchen, Air conditioners, green area, wardrobes, Balcony, 2 sitting rooms, ceramic tiles, Play-ground, Dedicated parking space, POP finished , serene environment.